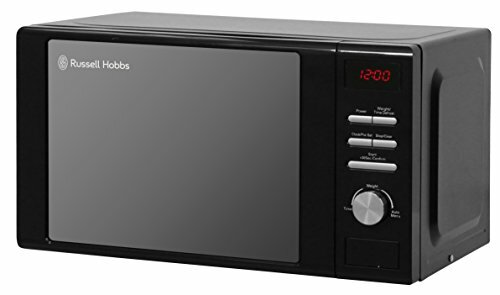 Model: RHM2064B Warranty: 1 years. 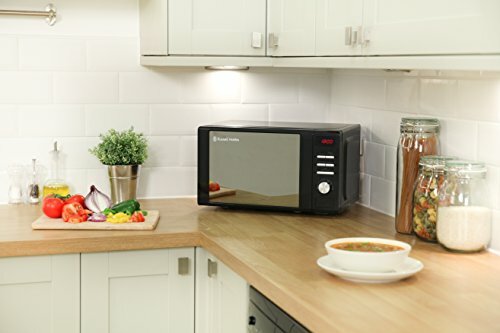 The Russell Hobbs RHM2064B microwave has a sleek and stylish contemporary design, boasting an attractive mirror door finish. 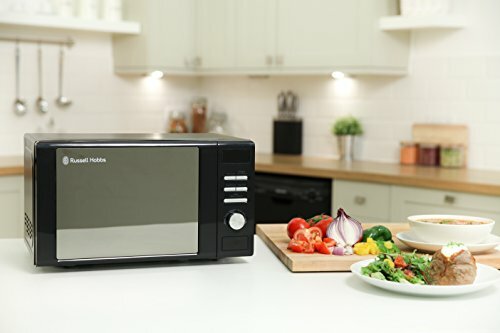 The RHM2064B from Russell Hobbs is a 20 litre cavity capacity microwave, comfortably fitting a standard size of dinner plate. 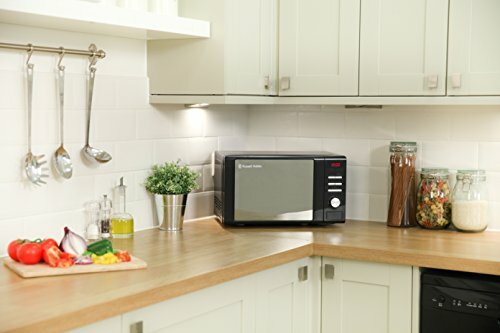 Pre-programmed auto cook menus, such as pizza, fish, and popcorn, allow you to cook all your favourite foods at the push of a button. 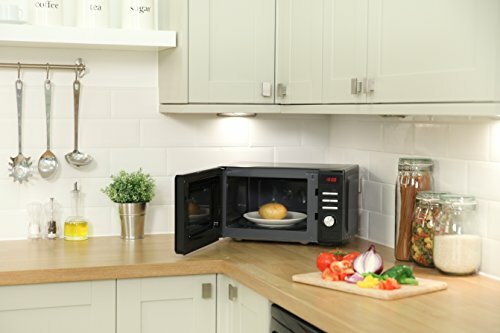 Automatic defrost settings means all you have to do is input the weight of the food, and the microwave selects the ideal defrost time.